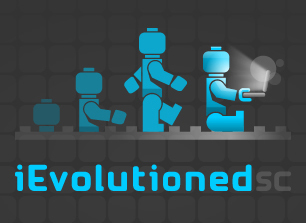 Seasoned and versatile software engineer, developer & website creator Experienced, innovative, creative and inventive. We don't have a huge family, we just enough. 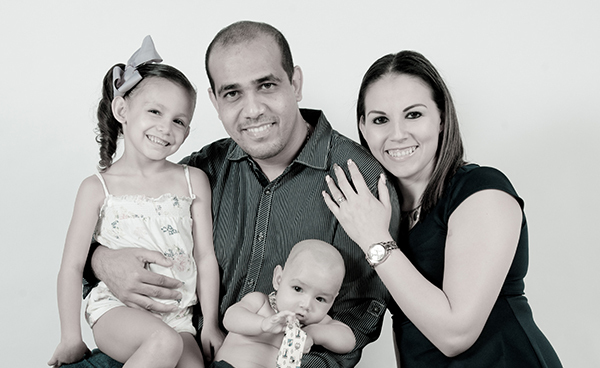 My wife, Miriam, who is my support at the same time is the mom of our 2 children. Valeria Sarahí the older sister and Jorge Isaac the new baby. Douglas College, New Westminster, BC. Canada. Emerging Technology (Post-Degree Diploma). Douglas College is the leading provider of post-degree programs in British Columbia. (in Spanish: Universidad de Colima) is a Mexican public university with several campuses across the state of Colima, bordering the Pacific Ocean. 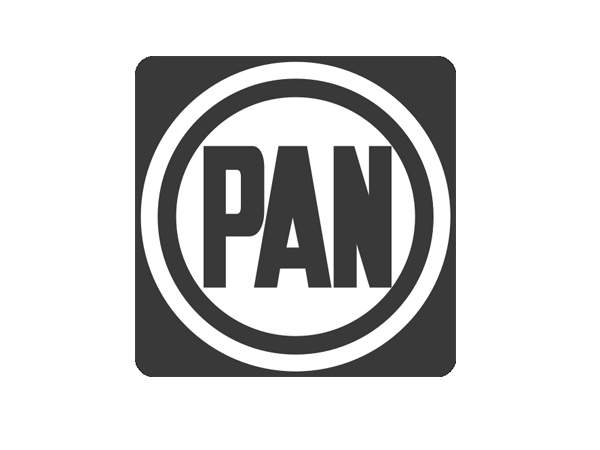 It was founded on September 1940 by the President Lázaro Cárdenas as People's University of Colima (Universidad Popular de Colima), and intended to serve the educational needs of the states of Michoacán, Jalisco, and Colima. is one of the largest post secondary institutions in British Columbia, Canada. Founded in 1970, the college serves some 14,000 credit students, 9,000 continuing education students and 1,400 international students each year. Douglas offers bachelor's degrees and general university arts and science courses, as well as career programs in a wide variety of disciplines. Development and maintenance of Video Content Management System • Development and maintenance of responsive sites for web, mobile, and tablet devices • Deliver aesthetically pleasing, functional and intuitive interfaces • Develop and support database features and capabilities for storing content, managing sites and serving web pages • Produce well-documented, efficient, standards compliant code • Prioritize multiple simultaneous projects and complete within deadlines • Communicating with executive management and work harmoniously with peers. Develop in PHP on Laravel, Ruby on Rails and Cordova/Ionic. Develop in PHP on Symfony, Ruby on Rails. 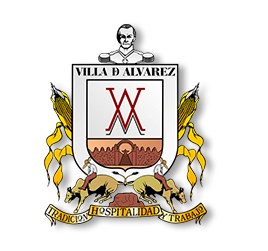 Municipality of Villa de Álvarez, Colima, Mx. 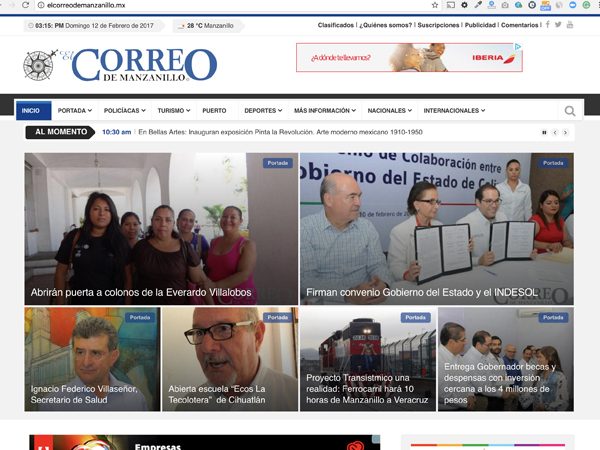 Developed villadealvarez.gob.mx web page. Ubuntu servers for web technology support. (Apache, myslq, bind9, samba, php, ftp, ssh, smtp, pop, etc). Wireless connections support (antennas betweens buildings) between with antennas. I was working with PHP for 2 years. Developed red10.com web page which focuses on SMS services, prepaid credit and a social networking service. 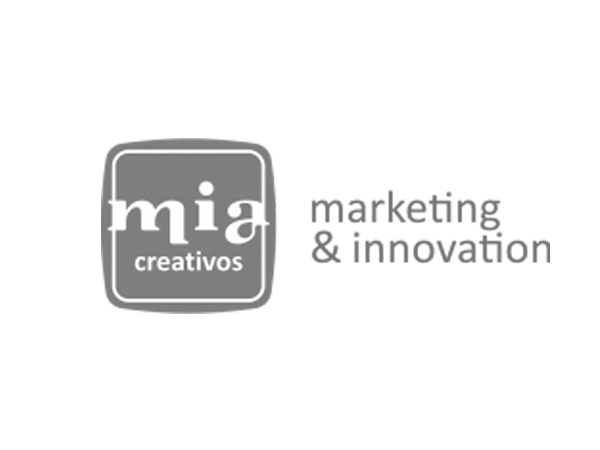 Here are my last projects, in the last 10 years, I have developed many sites and projects. 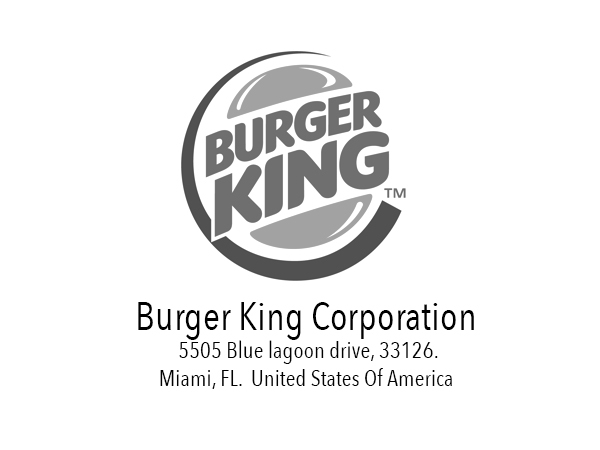 Consultoria Comunicaciones y Software S.C.
Burger King Corporation of franchises. 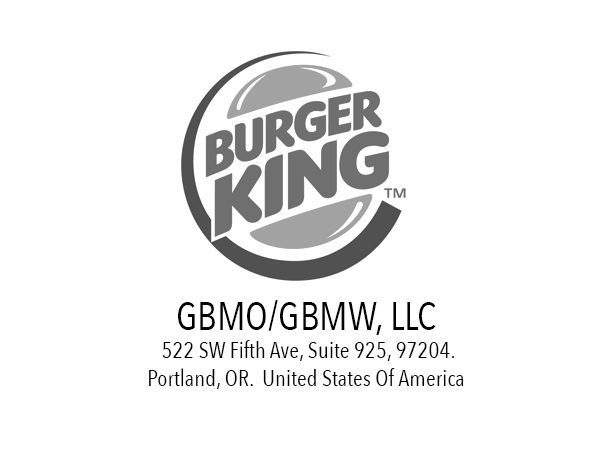 This company has 70 restaurants in the western United States, mostly in Oregon and some in California and Washignton. 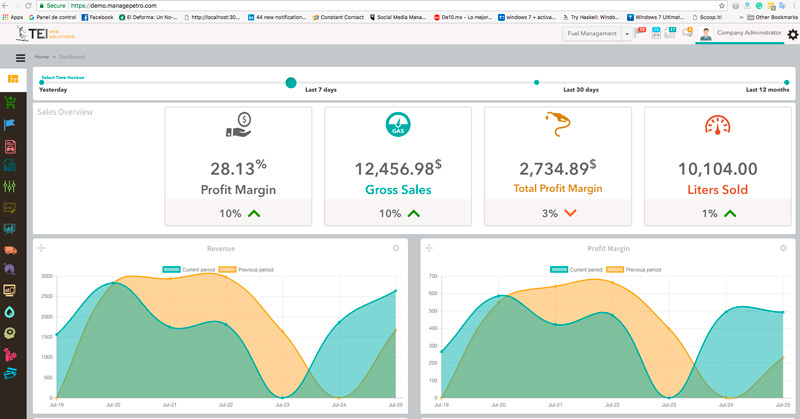 The main project is the GBMBIS (GBM Bussines Intelligence Suite), The main propouse is concentrate information of the 70 restaurants and create intelligente reports for improve the restaurants service performace. Each Server (restaurant) was installed a software to send information every 15 min. 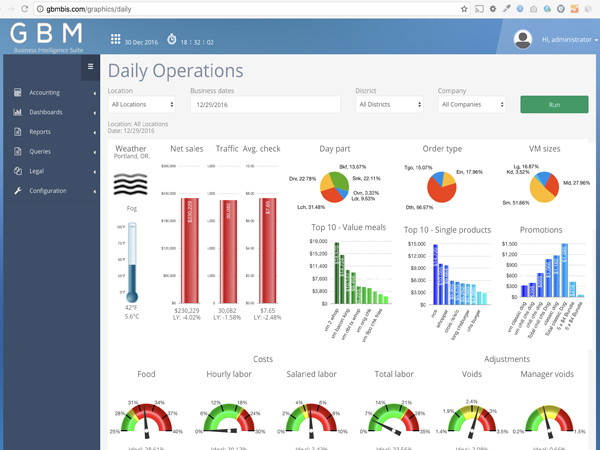 Before of this, I made a payroll software and Micros-reports (standar reports monitor). Skills: PHP, Laravel, Redis, Linux Dedicated Servers, API, Git, IOS, Android, Ionic, Cordova, Delphi. 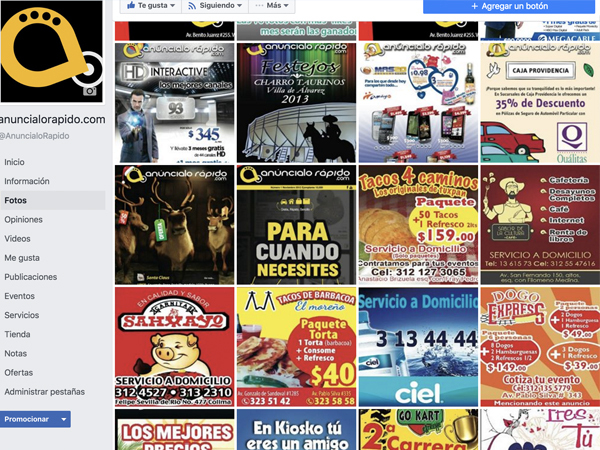 Comercializadora y	Publicidad de Colima S.A. 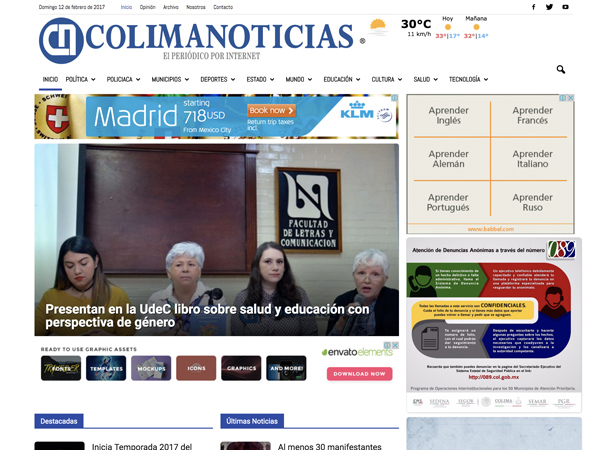 The online newspaper COLIMANOTICIAS, is a plural space that makes it a leader of timely, reliable information that supports the reflection and discussion of ideas about the events and situations of transcendent public and political life of Colima, with The purpose of providing readers with useful tools for understanding their political and social environment with professional journalism. Re-build re-disign and re-organization of the information to migrate the new CMS (Before was Jomla). Increase the traffic and and mantain a exceptional performace. 24/7 monitoring and support. Skills: PHP, Wordpress, Redis, https, Linux Dedicated Servers. 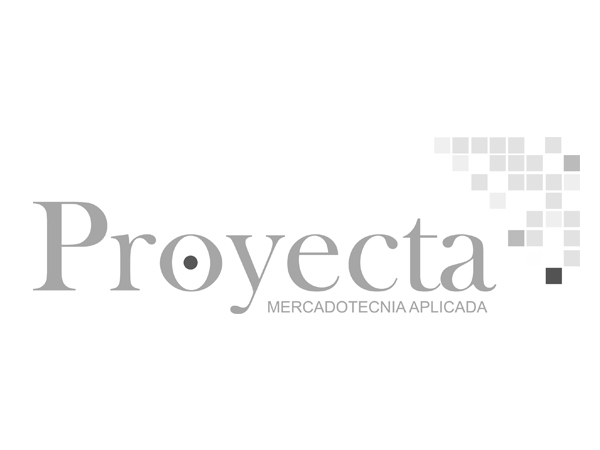 Proyecta is a Mexican company made up of researchers committed to the growth and success of companies, organizations and institutions, which we serve by offering them quality tools and information for decision making in strategic planning. 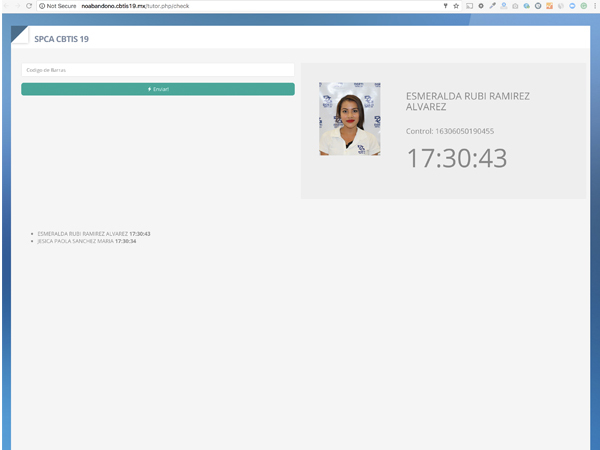 Software about receive encoded SMS and process to get a fast consoulting, It for the elecction day and get previews of results. More than 10000 sms process in 6 hours. 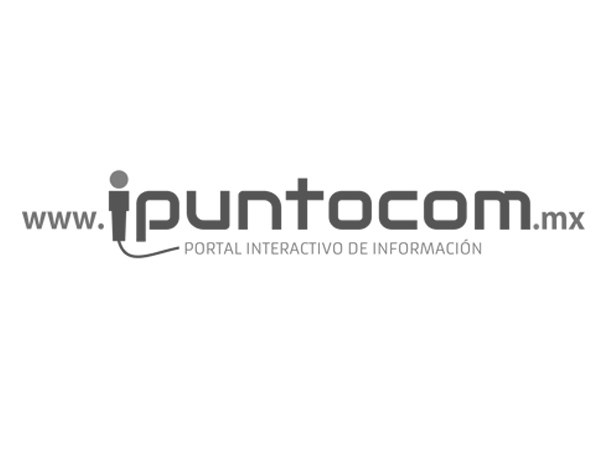 Skills: PHP, Symfony, SMS Server, analytic data. I was working for 4 years with many proyects, mostly a information pages. 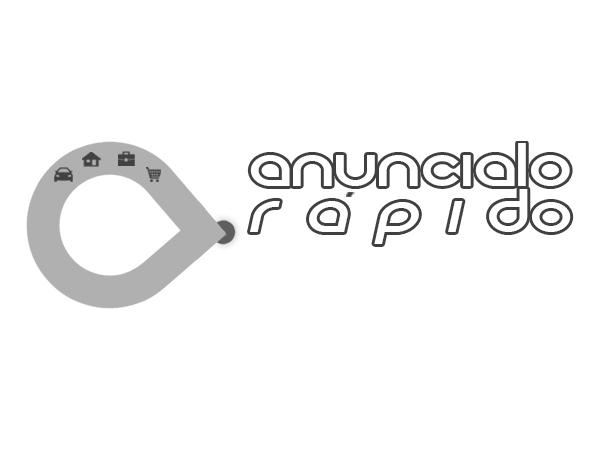 The last projects was decisiondeempresario.com, hazsalud.com, studio3.com.mx, hotelcasonadedonjorge.com, etc. Skills: PHP, Wordpress, Radio Servers. 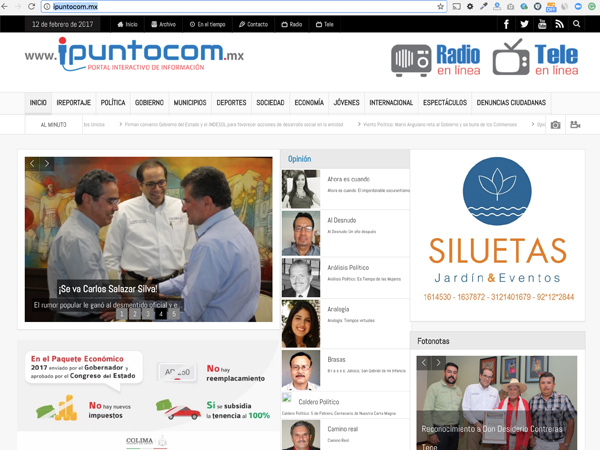 Projects Names: micupon.mx, akitamos.com, decisiondeempresario.com, hazsalud.com, studio3.com.mx, hotelcasonadedonjorge.com, etc. 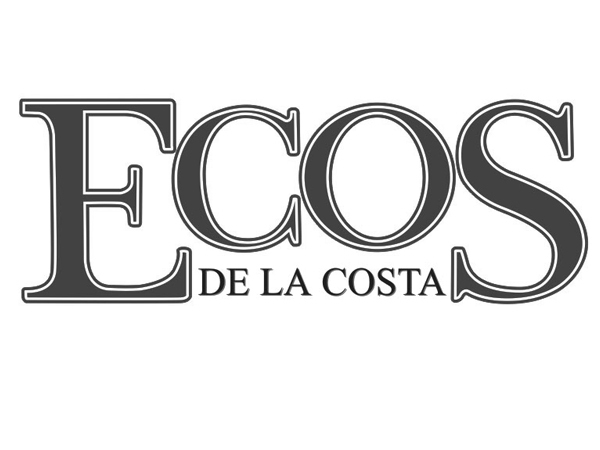 Editora Diario Ecos de la Costa S.A. de C.V. 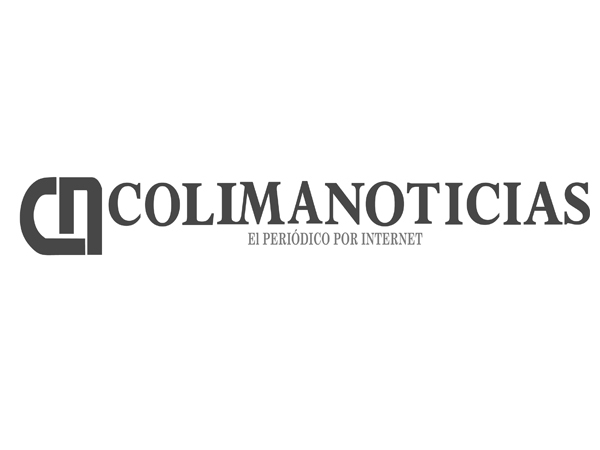 Newspaper dean of the state of colima and the region, founded in 1927. We have 87 years of journalistic life, we have the largest circulation in the state, providing information services with opportunity, veracity and objectivity. Skills: PHP, Wordpress, Linux Dedicated Servers. 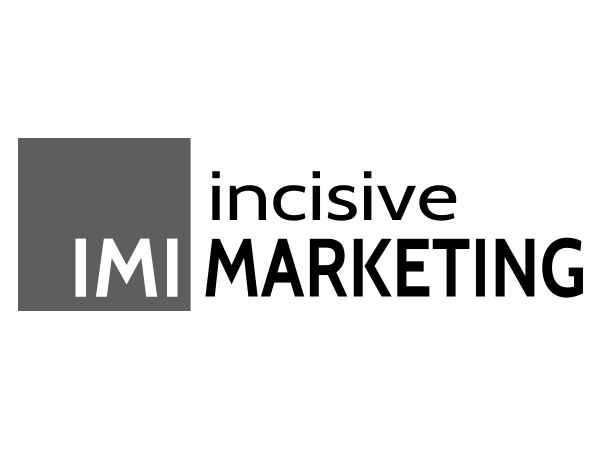 Incisive Marketing works with Business to Business firms, but we believe that ultimately marketing is Human to Human, and we design our solutions that way. Our results are measurable, and they are related to your goals. Update old database to the new structure "Golden DB" over Restaurants franchise chain. 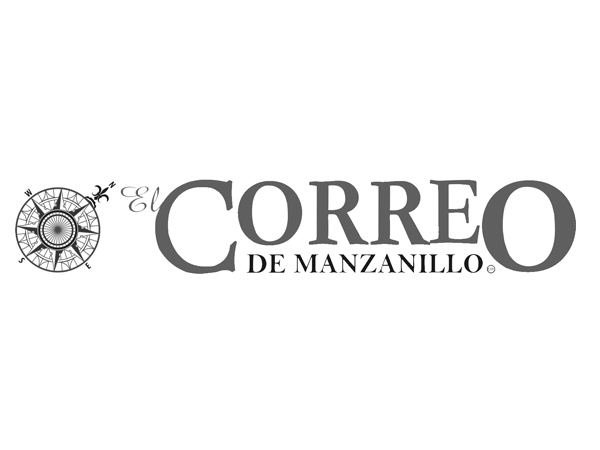 EDITORA DEL CORREO DE MANZANILLO, S.A. DE C.V. 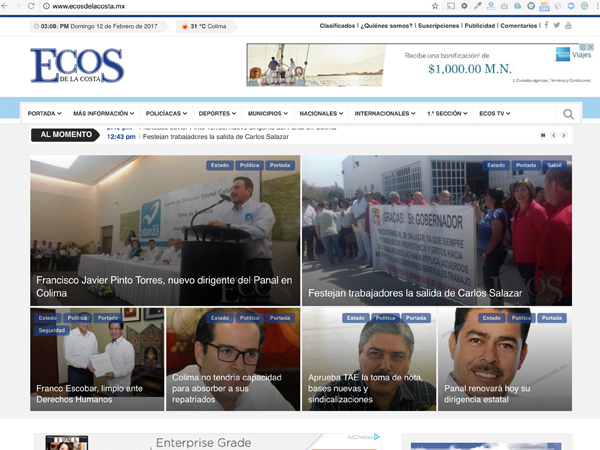 Newspaper in Manzanillo, founded in 1982. We have 34 years of journalistic life, we have the largest circulation in the municipality, providing information services with opportunity, veracity and objectivity. I have been working with many political characters of this party like Brenda Gutierrez	, Patricia Lugo, Ernesto Cordero, etc. All software developed for them were related to the mobility of electors. Skills: PHP, Symfony 1.4, Linux Dedicated Servers. Electronic newspaper since 2013 focus on media data such as video, audio, podcast, radio and tv. Skills: PHP, Wordpress, Radio streaming Server, Linux Shared Servers. Classified magazine ads. All the ads were created from a site and after there were printed int he magazine. 10000 of copies every month. 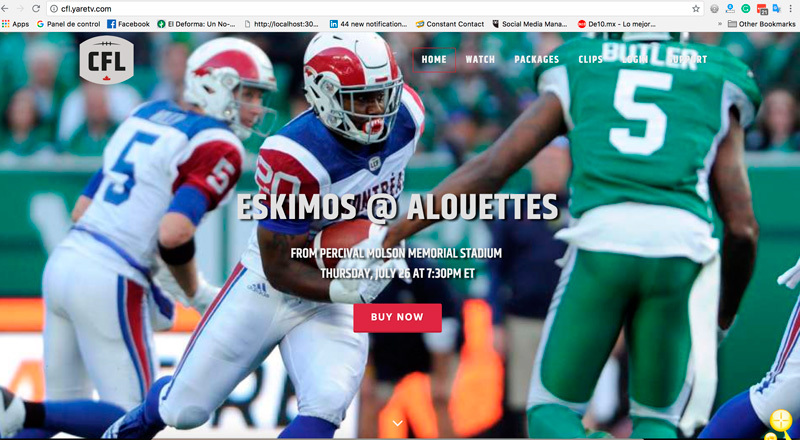 Create the site where the people can create their own ad and after it will show in the magazine. 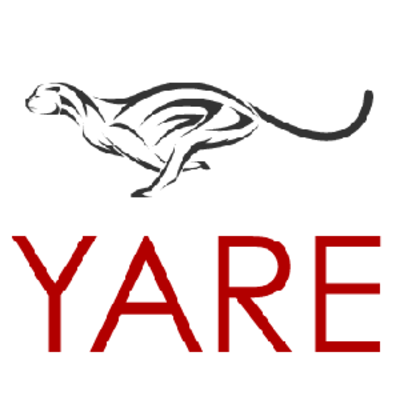 Skills: PHP, My own libraries framework, Linux Shared Servers. 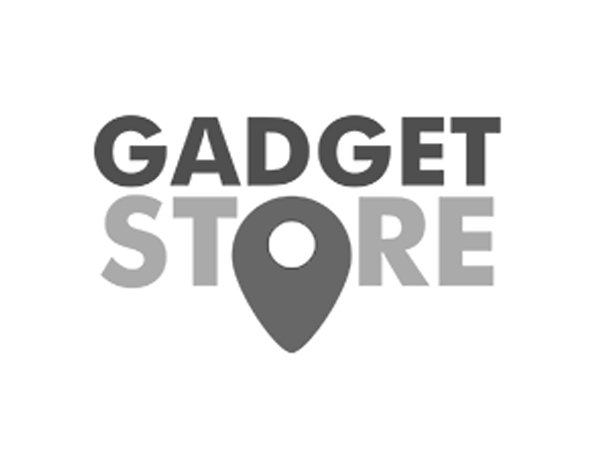 A local business where I sell many kinds of gadgets, mobile accessories, cables, etc. Skills: Personal management, sells, marketing strategies. 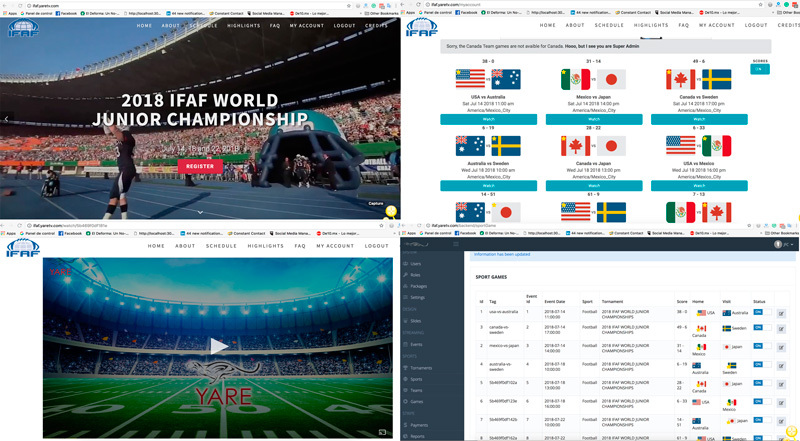 ifaf.yaretv.com. 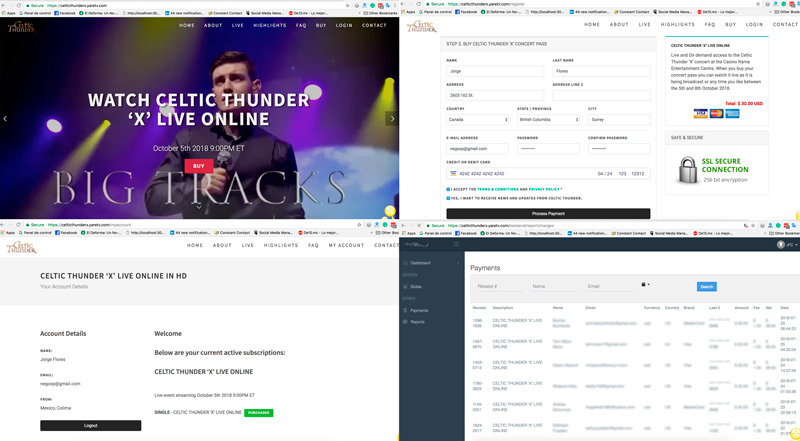 This platform was developed in one week using Laravel 5.6, Maria DB, Git (Gitlab), Streamlyzer, WireCast, Wowza, Limelight, AWS servers and Google Ads. 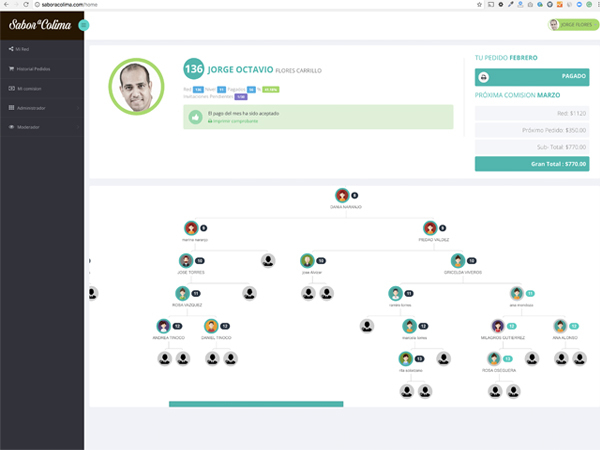 My role: build frontend, backend and integrate all the technologies. 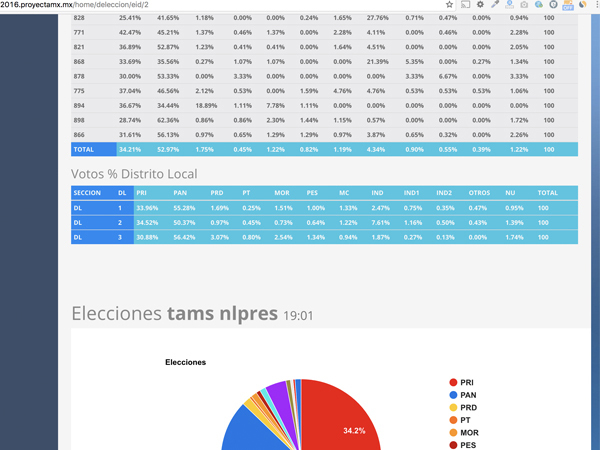 Big results: Only 1 week of development, was built Front End, Back End, and all others technologies together. Almost 3000 users, More than 1000 concurrent users streaming video, Testing server cache, strong and stable platform. 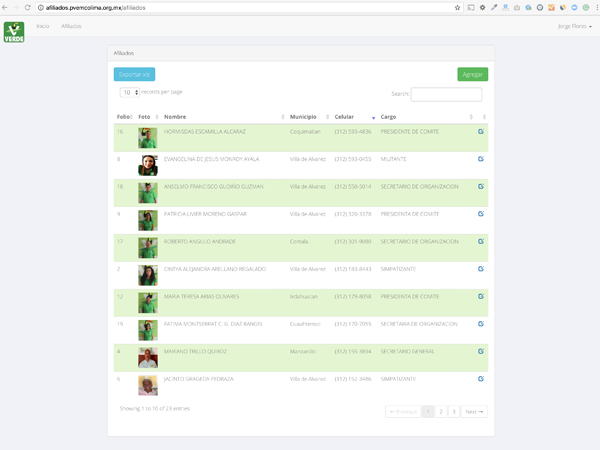 Laravel 5.6, Maria DB, Stripe(payments), Git (Gitlab), Streamlyzer, WireCast, Wowza, Limelight and AWS servers. 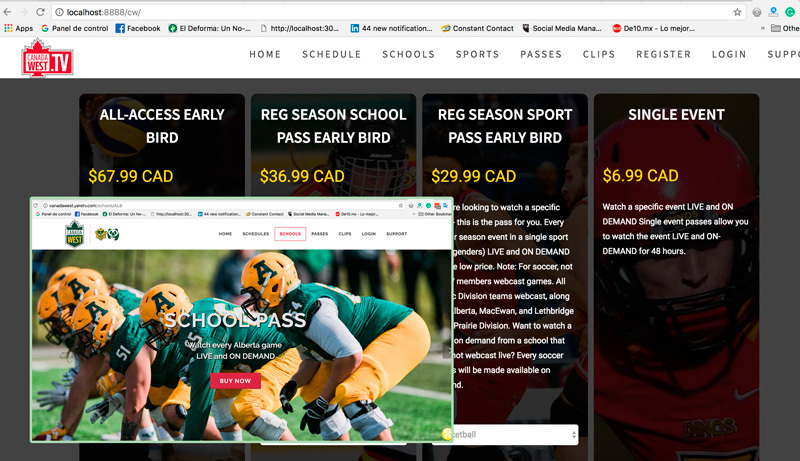 Results: We launched the site Jul 2018 with a special offer early bird. 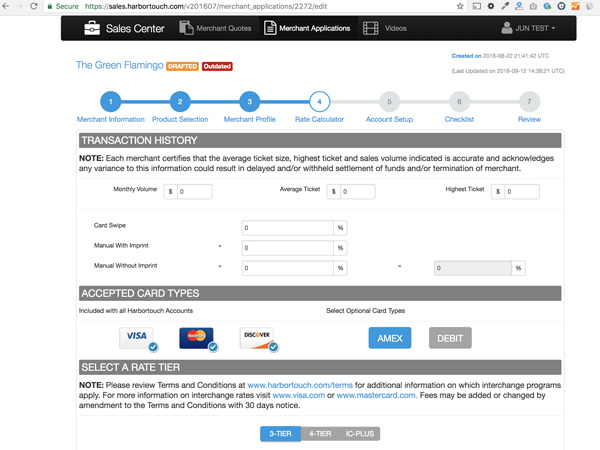 We received big traffic and we process more than 500 payments and subscriptions any problem at all. The concert and big event is this October 5th. I am going to implement Cache and CDN technique to handle big amount of traffic. I updated all the information for the new season. The current status is redesign using a framework. Skills: PHP Symfony 3.4 / 4, React, Bootstrap etc. 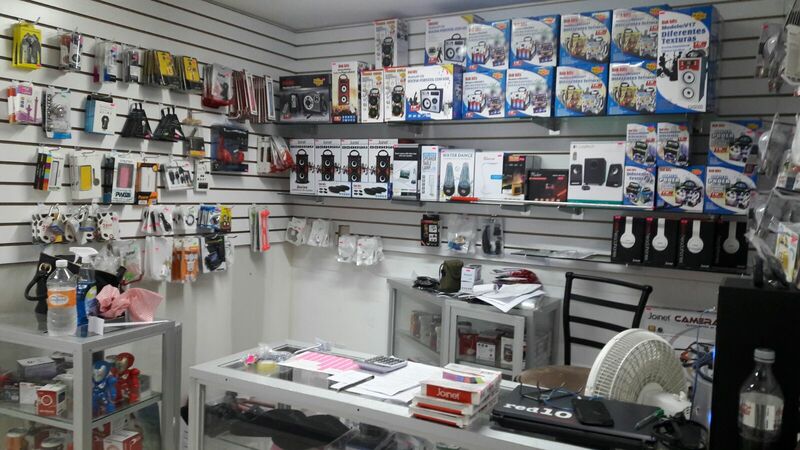 Harbor touch Sale Center is a platform where the agent analyzes the customers for the POS purchases. 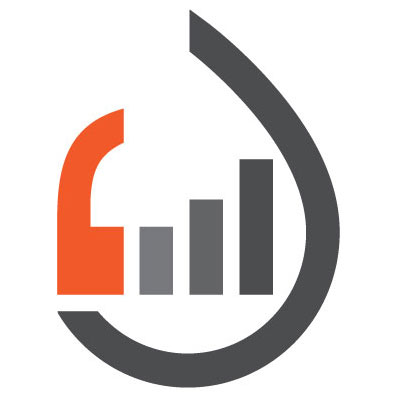 This app fill, analyze and select the variations of all kinds of POS that the company offers. Finally, create a pdf with all information ready to sign with Adobe Sign and print. Skills: RoR, Posgres, Amazone servers, Adobe Sign, etc. Sabor a Colima is a company from Colima. It is a multi-level system to sell basically a coffee made in the state. Skills: PHP, JS, MySQL, Laravel. Partido Verde Ecologista de México - Colima is Mexican political party, They need a system to administrator their Affiliates. Also, this system works to print for each affiliate a credential of the party. 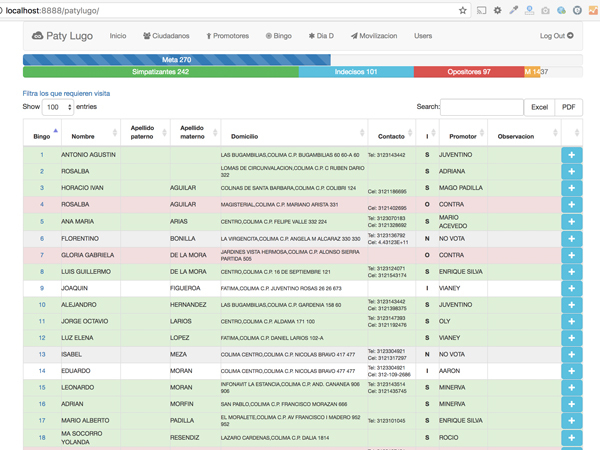 Overall, create, organize and report everything about affiliates.